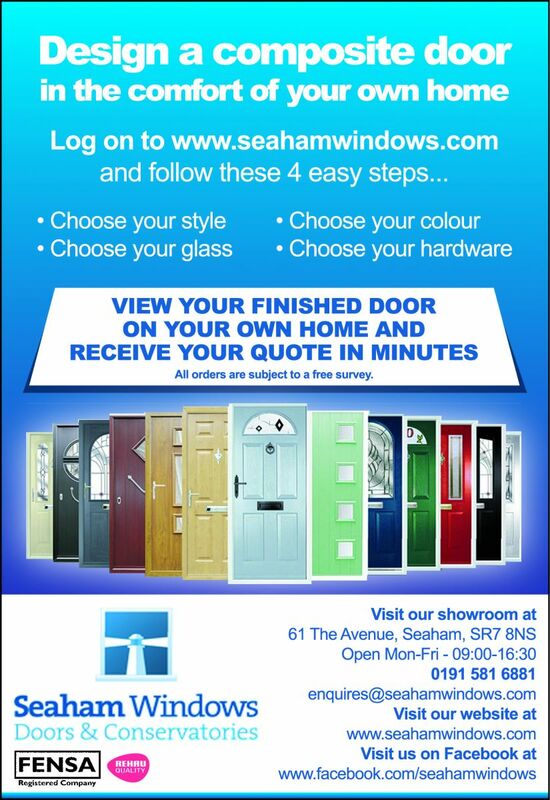 It's often easier to decide what you would like if you have everything in front of you, so why not visit our showroom in Seaham to discuss your project. Within our showroom we constructed example conservatories, windows and doors, and our recently installed new style roof. viewing our workmanship enables you to see the quality of our REHAU profiles, giving you peace of mind over your selections. We can run through finishing options, colour choices, door furnishings, glazing, detailing and styles with you to ensure you get the right finish to perfectly compliment your home. We don't have any pushy sales staff - No Gimmicks, No Pressure. So feel free to call in for a look around, and have a chat with a member of our specialist team to ask any questions you may have, pick our brains, discuss your project, or to arrange a free quotation.